Previous post: Congratulations to the 2016 Wine Blog Award WINNERS!! We will be announcing the schedule for the 2017 Wine Blog Awards in the coming months. To be apprised, please add your email to the Stay Up To Date box to the right. 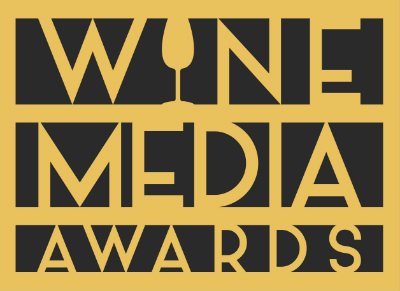 Over the past two years, we have been announcing the award winners approximately two months before the Wine Bloggers Conference, which serves as the official awards ceremony. This year the WBC is not until November, which means our entire awards process will occur later in the year. In the meantime, our long-time Wine Blog Awards administrator Joel Vincent has retired from this volunteer role. We are seeking one or more individuals who would like to get involved! Please email info at wineblogawards dot org to express your interest. We would like to submit our site for the Wine Blog Awards but when we try to fill in the form it says that it is full. Could you please advise how we go about registering? The form is not up for 2017 yet. Please add your email to the Stay Updated box on this site and you’ll receive notice once we have started the 2017 awards process. We will do that. Many thanks! When will you be announcing the call for nominations? have you heard when they will be announcing the call?